This training is available to all kids and adults that have an Orange 1 belt or higher! It is an amazing opportunity to train with our Chief Instructor and the best technical instructor in South Africa. Don’t miss out! Please take note of the registration time, the venue and the cost of the training. Please let me know ASAP if you or your children are wanting to attend…they like to know numbers before-hand and we want to fill it up this year! All money is paid on the day. 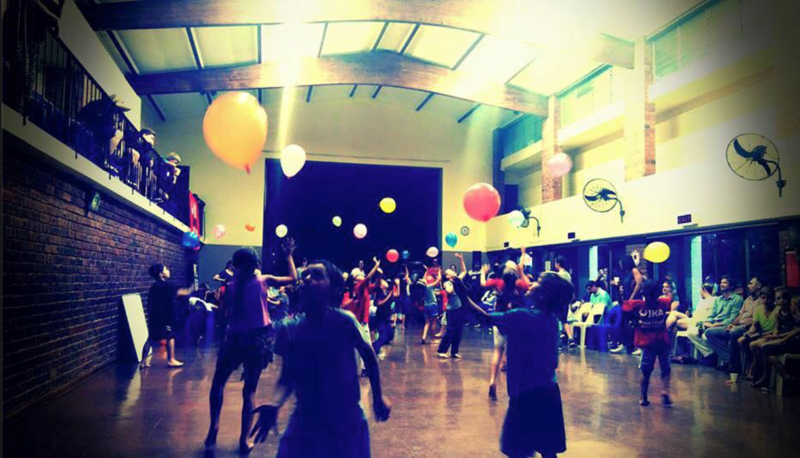 Join us for a magical BRING-AND-BRAAI evening on the 17th of November 2018, for our Annual Prize-giving and Party!!! 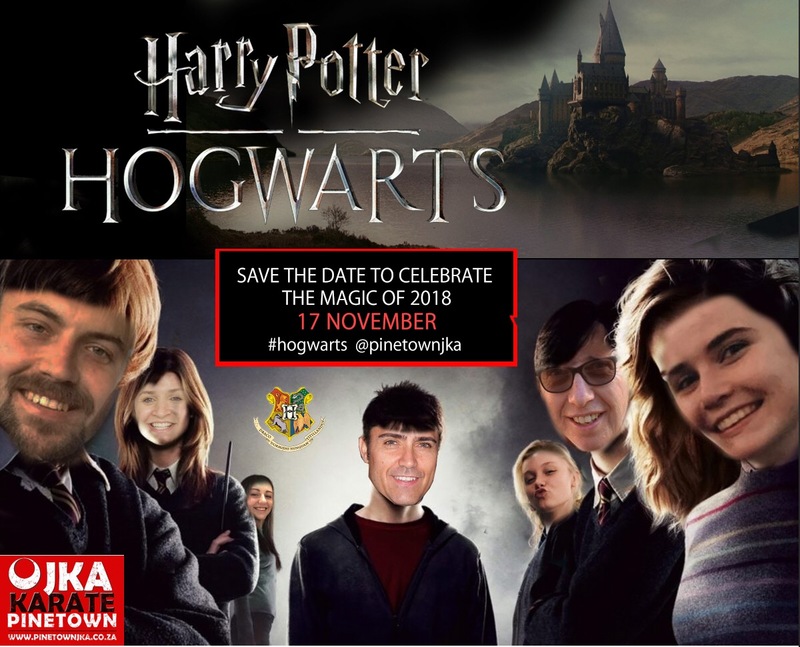 To add to the spirit and the fun of the evening, please ensure you stick to the theme and dress up as your favourite Harry Potter character! ENTERTAINMENT: You can expect our usual funky DJ, an awesome themed photo-booth and some other surprise Harry Potter FUN! DON’T FORGET TO BRING YOUR TROPHIES BACK AND START PLANNING YOUR COSTUMES! 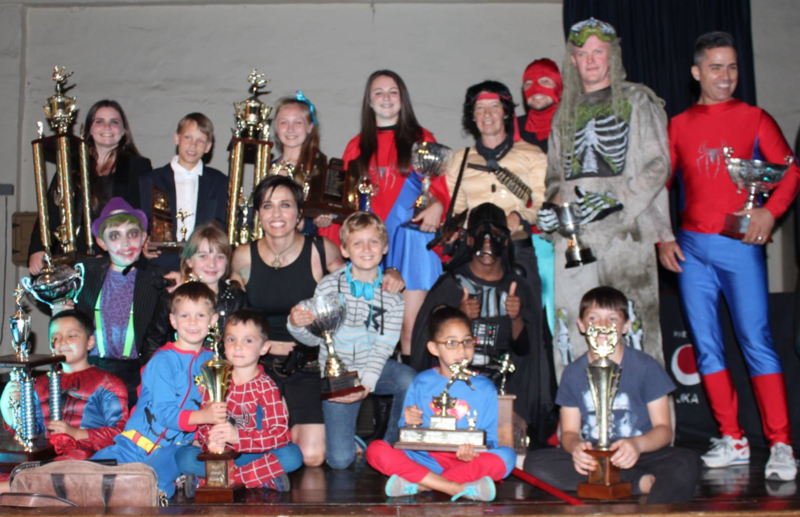 This tournament takes place at the end of every year and is an awesome opportunity for all of us to compete against other JKA karate dojo’s from around KZN. 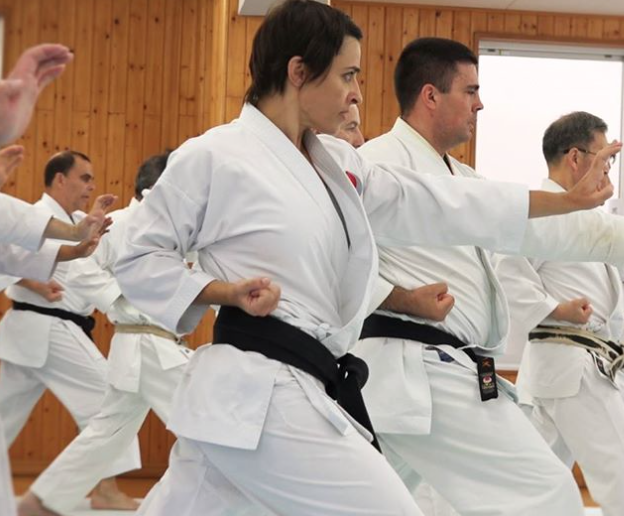 It is the best platform for everybody to give competition karate a try, if they have not competed before and for those that have, to test their skills against other people their age and belt level! The cost is R120 per division, per competitor, and we encourage everybody to enter their KATA and Kumite (basic fighting) divisions! If you or your children are interested in competing in this tournament, please enclose the R240 (both divisons) in an envelope with their Name, Age, Date of Birth and Belt level written on the front and hand it to me before the 15th of November. Saturday 28 September (morning) – Johannesburg. After the training, International Qualification Examinations will be held. Criteria for the various qualifications as well as the international Intructors Manual are on the website. The National Dan gradings will be held at The Standard Bank Arena on Friday 18 October. 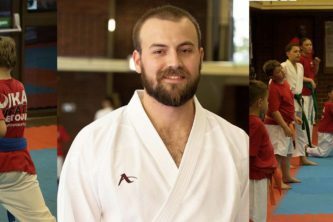 All information regarding times, prices and forms to be completed can be found on our website www.karate.co.za A judging course and practical testing for Judge / Referee / Ring Controller qualification will follow after the grading – JKA rules and regulations. 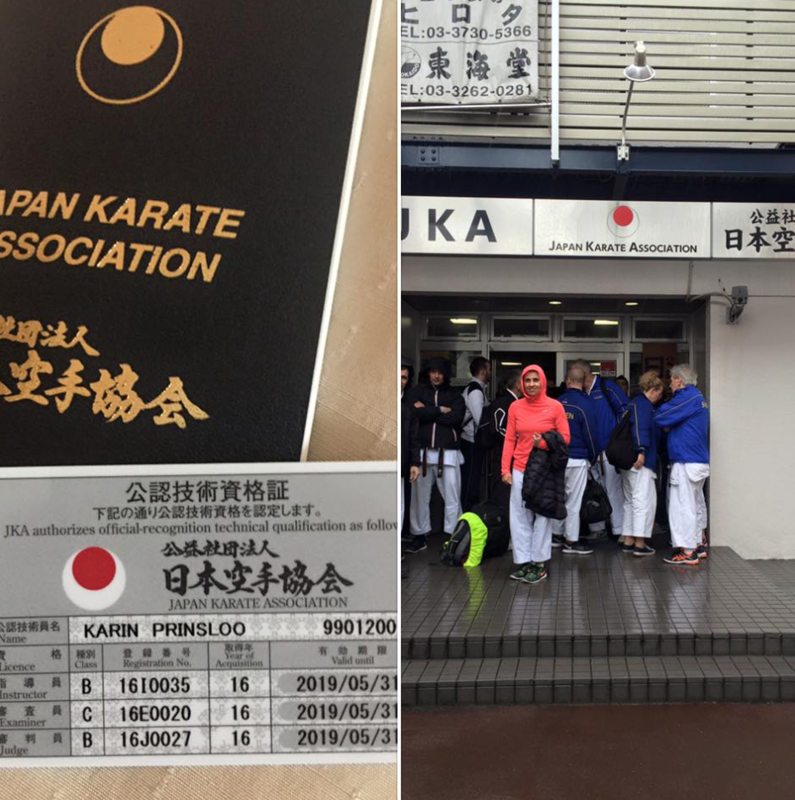 Remember that these qualifications are a pre requisite for third dan (and above) gradings and are valid for three years, after which they must be renewed / up-graded. We will be having a gala dinner at Wanderers in celebration of SA JKA’s 50th Anniversary on the evening of 18 October. This will be a formal function and tickets will cost R250 per head. Dojo heads and dignitaries will have first option to purchase tickets as seats are limited to 150. 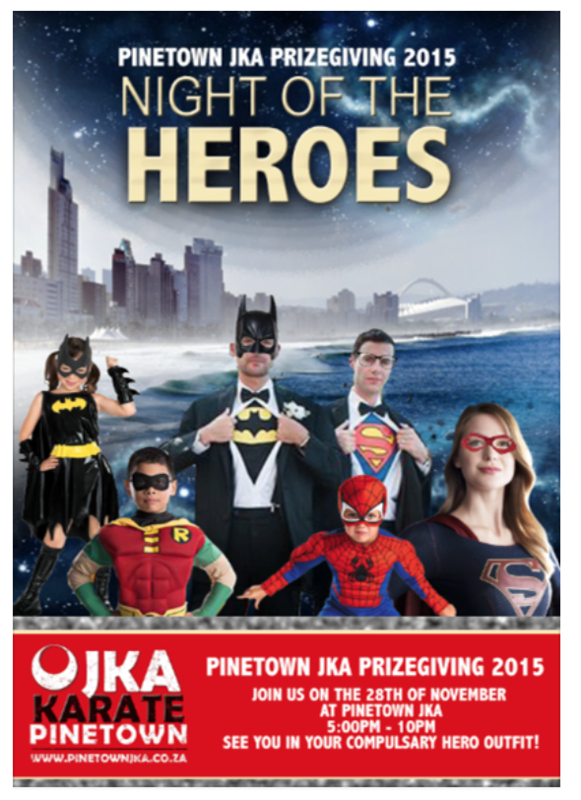 After 18 September ticket sales will be extended to other senior SA JKA members. We will also be handing out SA JKA awards at this dinner. Dojo heads have been requested to submit nominations to head office. For more information contact Sensei Les Stevens. 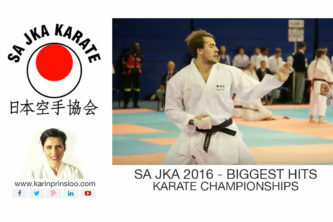 Our second SA JKA tournament for the year takes on a new and exciting format this year. The venue is The Standard Bank Arena. There will be individual events for juniors up to under 21 in the morning. 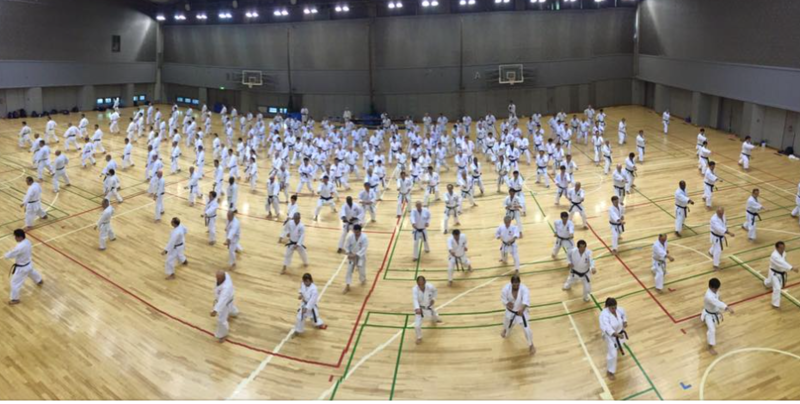 JKA rules – kata divisions from white belt; kumite – green belt and up only (jiyu kumite only). After the individual events, senior team events will take place. We have invited teams from other countries, so this should be an exciting, quality event. These divisions are for black belts, 18 years and older, only. JKA rules apply. The tournament will be followed by a function for all SA JKA officials, senior team members and international visitors at the Standard Bank Arena. Be on the look out for the complete explanation of divisions and rules in the tournament pack which will be sent to all dojo heads and posted on the website shortly. Please note that it is compulsory for all Shotocup 2014 team and squad members to participate in this tournament. 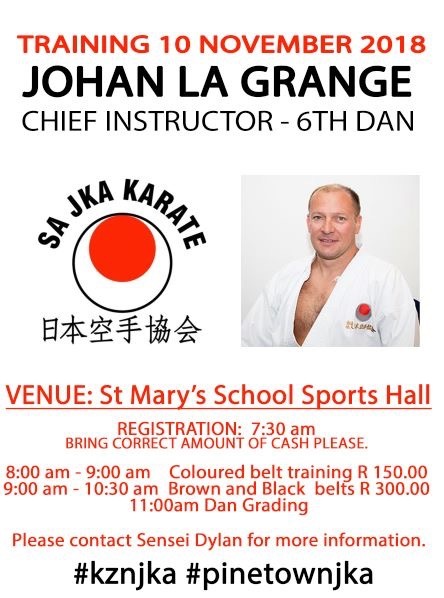 A reminder to all SA JKA Senior Board members (6th dan and above) that the annual Senior Board training and meetings takes place at Wanderers on Saturday 30 November. All Senior Board members must please make every effort to attend. All team and squad members for the 2014 Shotocup must diarise 8 March 2014 for training and the final team selection in Johannesburg. 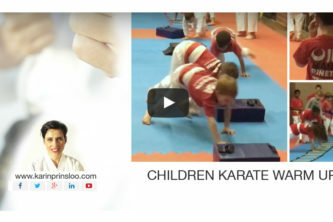 Valid challenge matches for position 3 and 4 (for karate-ka that were at the trials or submitted letters with a legitimate excuse) will take place. The entry fee for challenges is R200 per division. This will be a whole day event and is compulsory. Kit orders will also be done. SA JKA has three volumes of dvd’s which cover all official JKA kata’s. 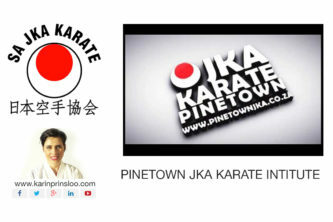 These dvd’s can be purchased from the SA JKA office or via your dojo head for R150. Dojo heads are also reminded of the “Dinky Packs” which are available from the office. Full information regarding the contents and price of these has been sent to all dojo heads. For those wishing to start up a dojo, I refer you back to the August 2012SA JKA Newsletter which explains the requirements and procedure to become a dojo head. 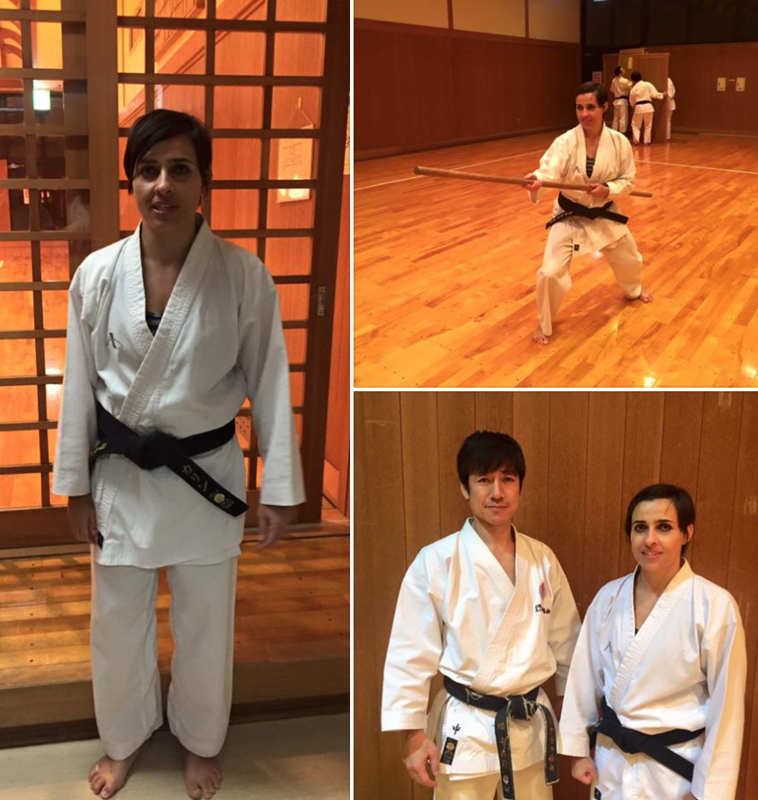 THE FIRST DISCIPLINE IS TO SHOW UP FOR TRAINING.